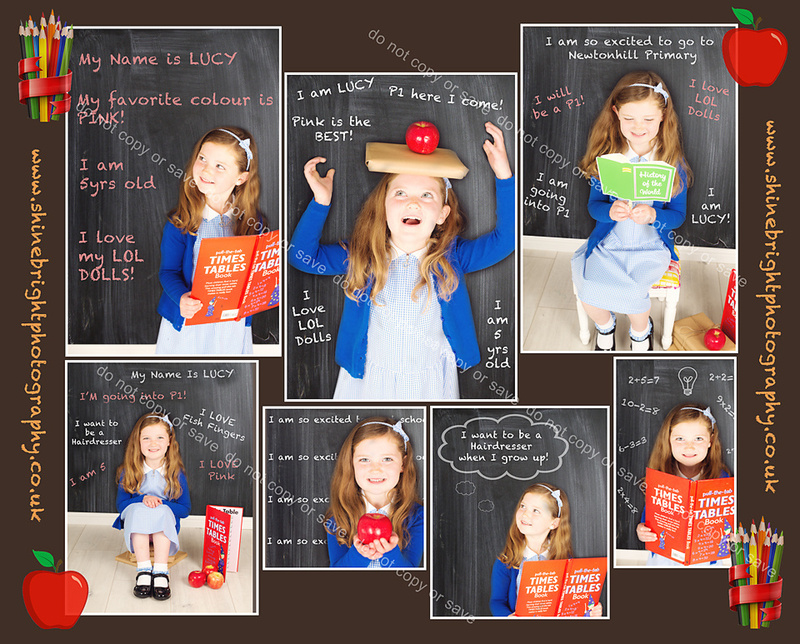 Novelty Personalised School Photography Packages - from £25! School photos with a difference! fully personalised images, unique in style! and make fantastic photographic memories to look back on to remember all the little details. PM or comment below to book a mini session, sessions available now and throughout the holidays.